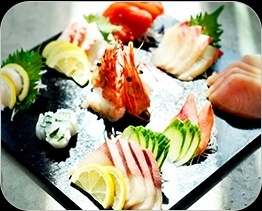 We Cater To Your Desires & Beyond Expectations. 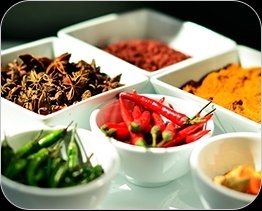 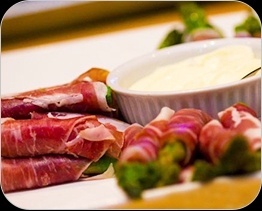 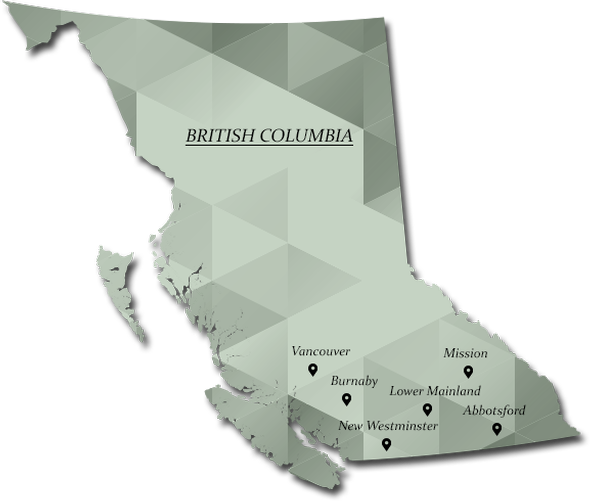 We are a renowned catering company in Vancouver, BC, providing bespoke catering services to our clients. 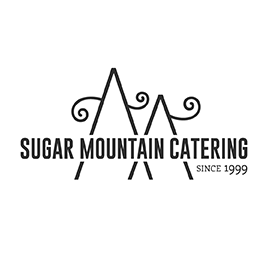 Contact our caterers at Sugar Mountain Catering. 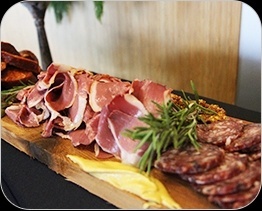 We are a leading catering company providing event catering to corporate & private clients across Vancouver, Burnaby, Abbotsford, Mission, New Westminster, Lower Mainland & the surrounding areas.